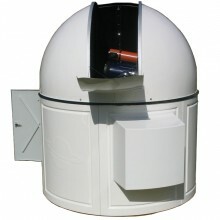 The 2.3m Observatory is suitable if you have a 14" SC- or RC-Telescope. With sufficiently place for .. 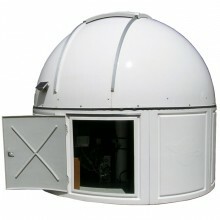 The School model with a diameter of 3.5m sufficient place for instruments with an opening of up to 6.. 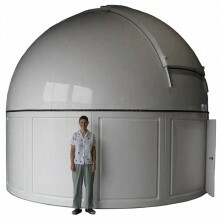 In addition to our 2.3 metre Home Model, 3.5m School Model and 6.7m University Models, demand from c..